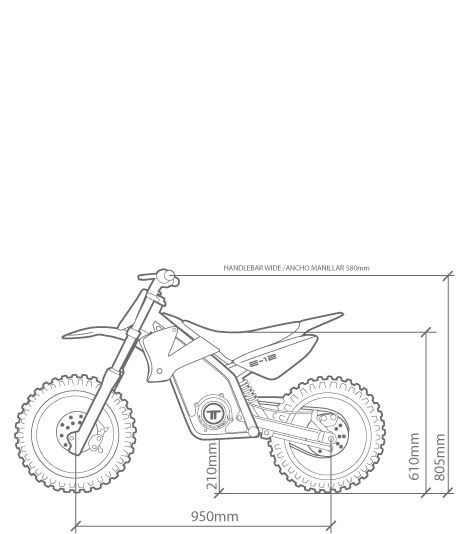 The E12 is the natural evolution for the kid to have a tailor made bike as he grows. 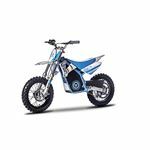 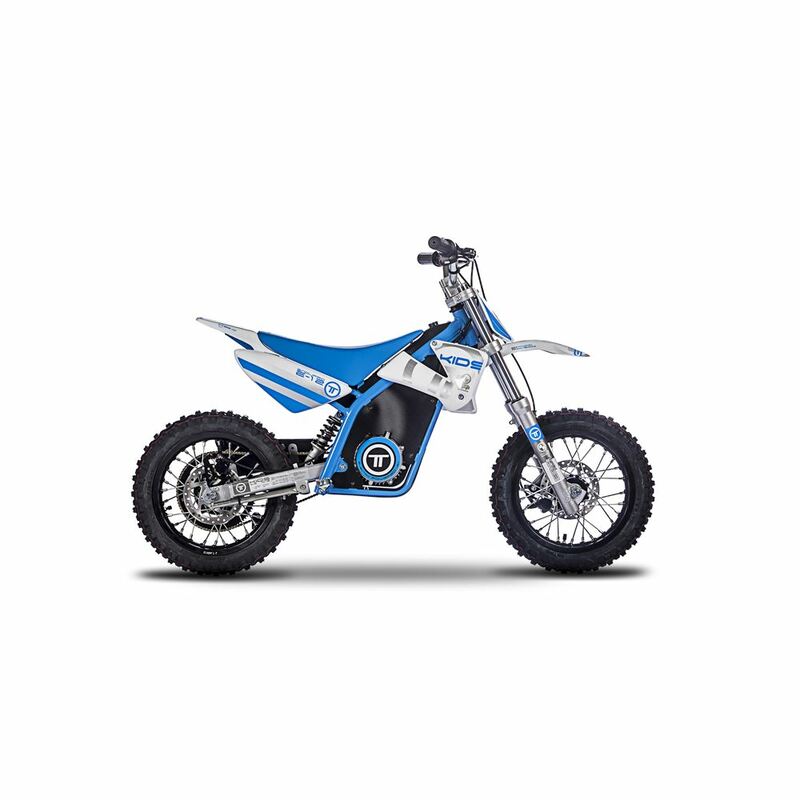 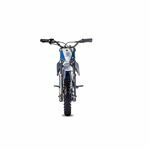 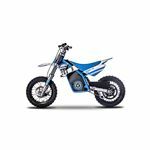 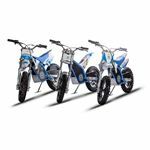 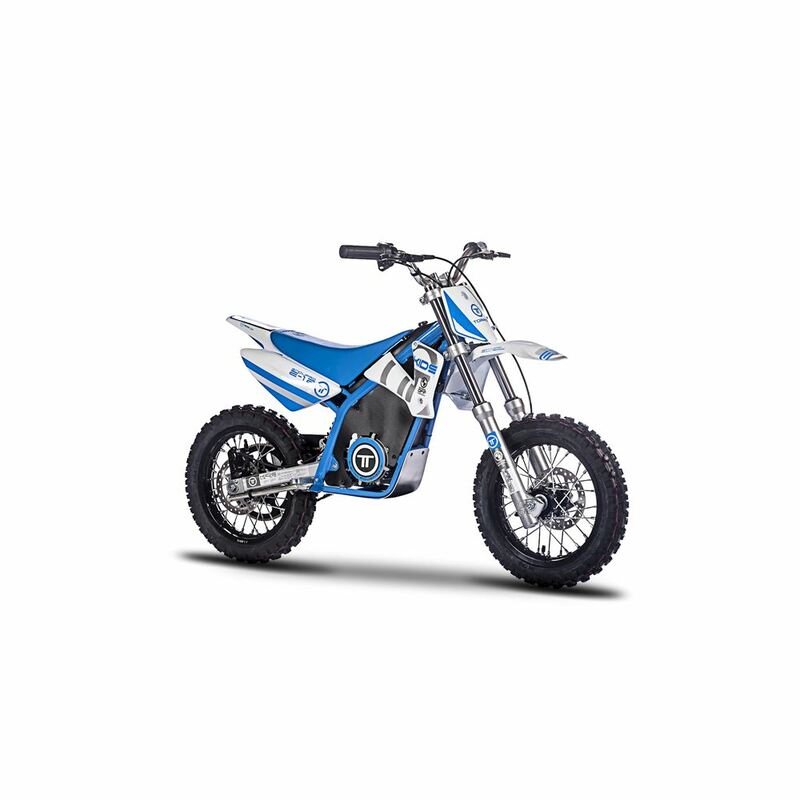 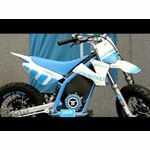 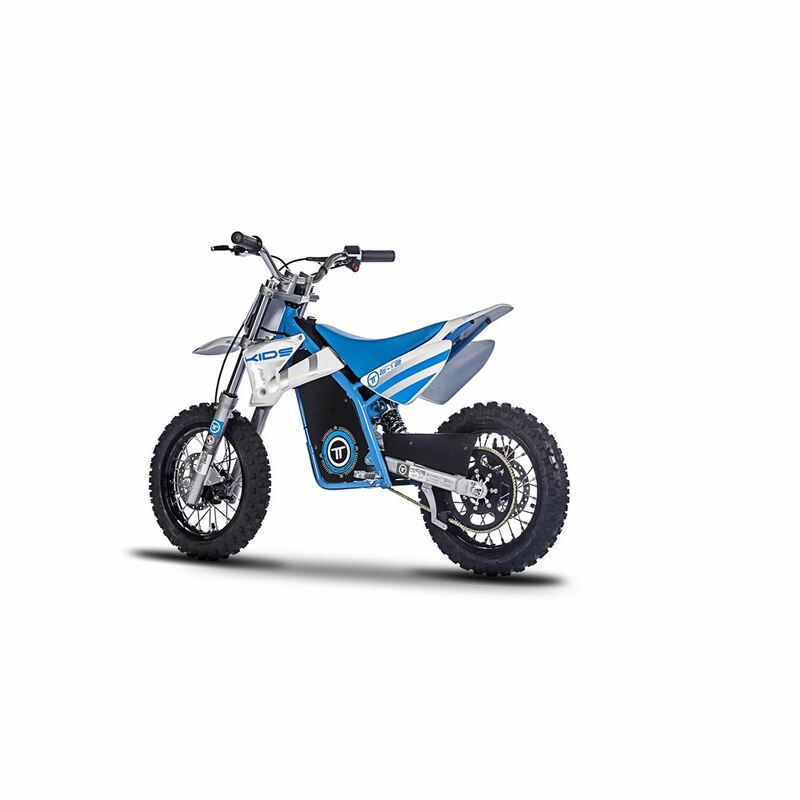 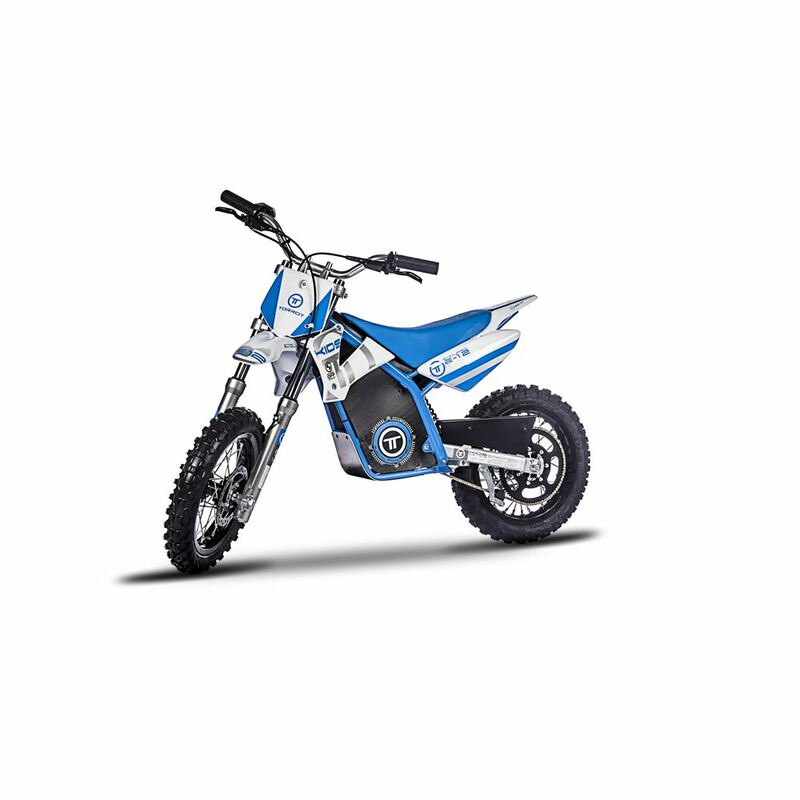 In fact, it is also a more powerful bike than the E12, the next step, with bigger suspension travel and ergonomically adapted to the kid’s growth. 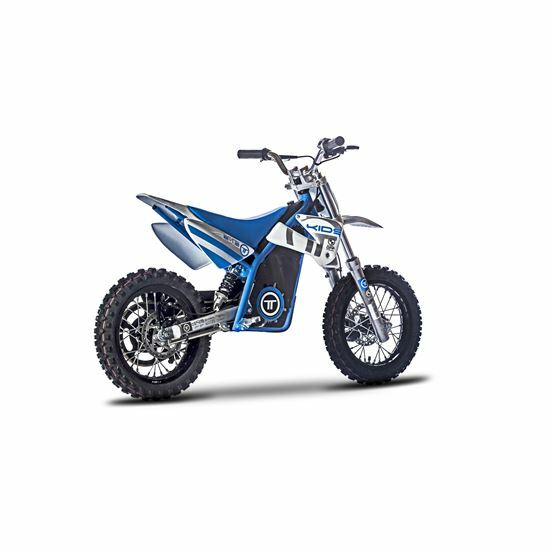 With an adjustable power of 500W up to 1.500W, it is way prepared to promote kids fun* and take out the best performance possible. 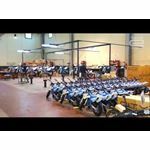 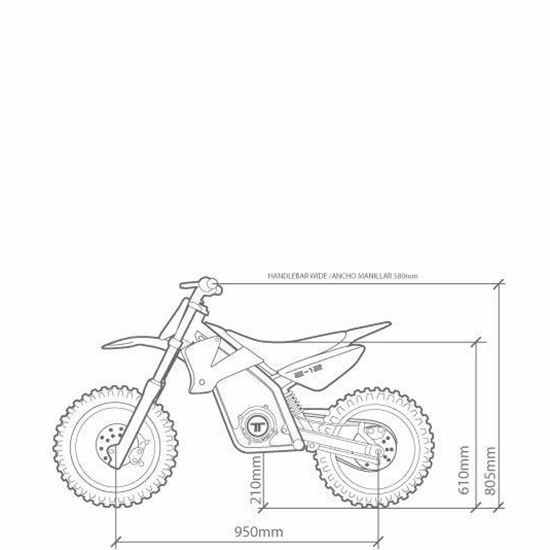 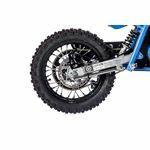 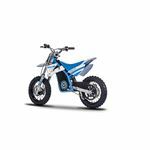 *None of the KIDS bikes manufactured by Torrot is a toy: the user should be supervised by an adult at all times. 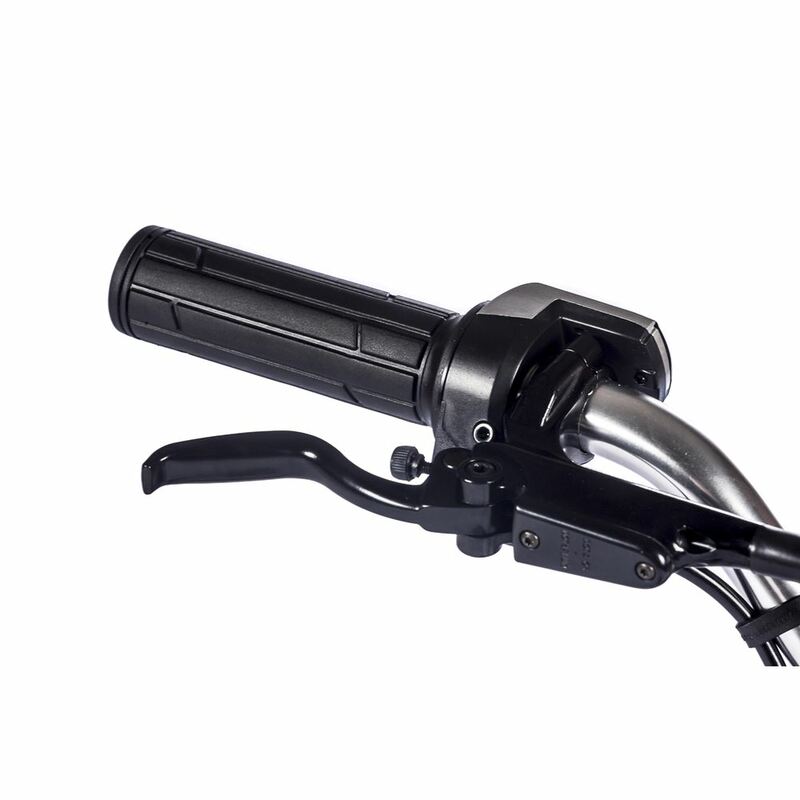 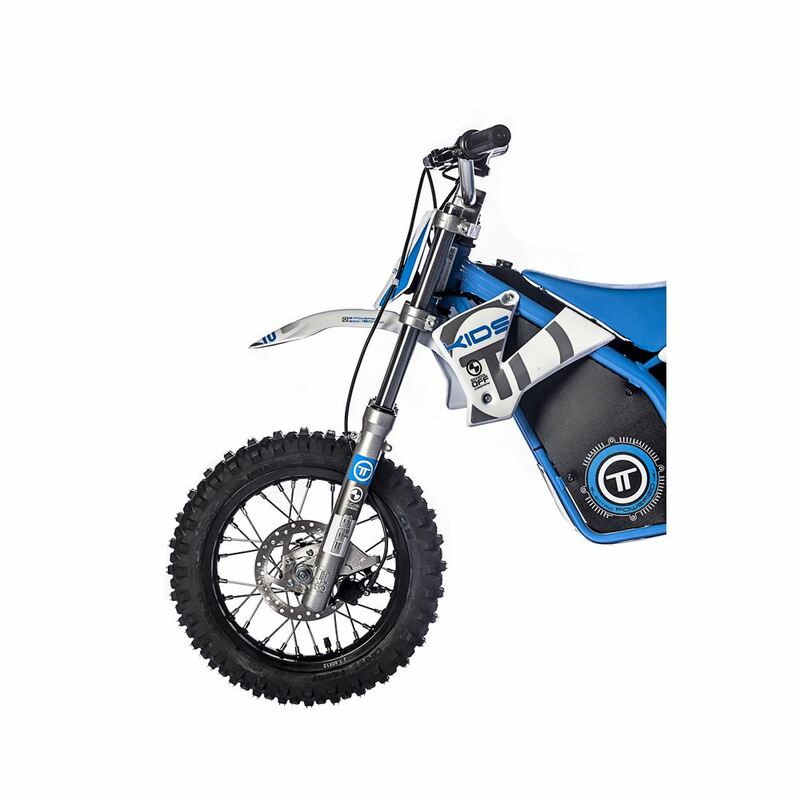 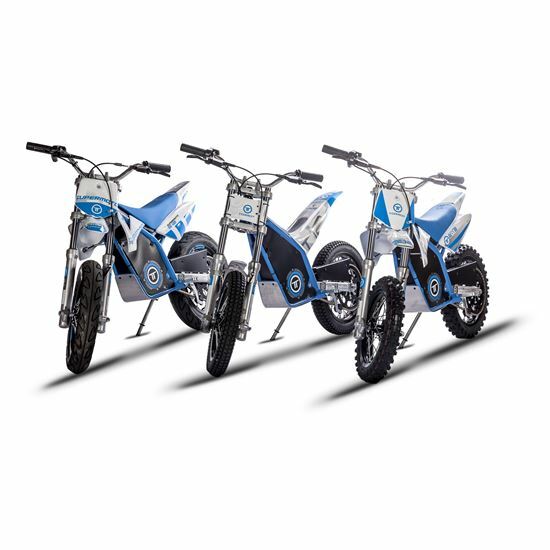 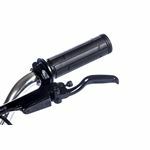 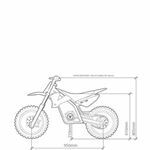 The Endure offers features of a motorcycle with a higher cylinder capacity, and it should always be supervised by the pilot’s parent or guardian. 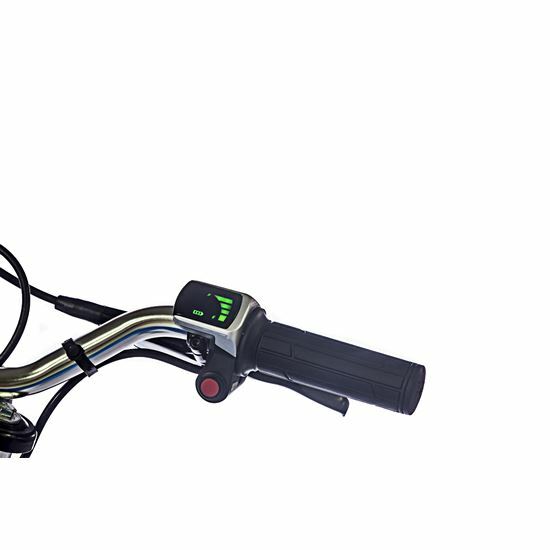 It has a manual activation switch to regulate the power 50% or 100% without having to connect the USB to the computer to choose the specific programme.